Anyone with children can appreciate the importance of choosing the right dining selections while on vacation. With over 300 dining locations, Disney World proves to offer a unique challenge in satisfying the needs of everyone in the family, including children. But as a parent, how do you decide which dining establishments inside Walt Disney World will satisfy the needs of every family member? With so many options, it is important to know which restaurants fit in the budget, provide a variety of dining choices, and supply entertainment options for both parents and children. 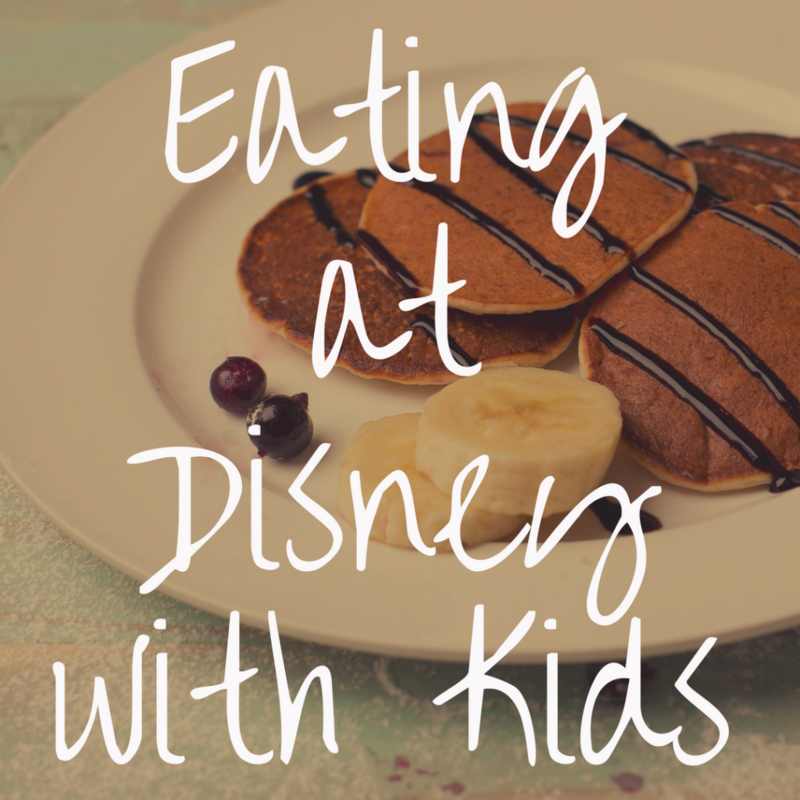 So, in an effort to help parents such as yourselves with this important choice, I have compiled a list of 21 of the best places to eat in Disney World with kids. 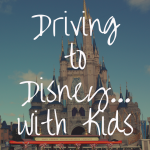 I’ve categorized the list by theme park, so let’s begin with every child’s favorite place at Disney World: The Magic Kingdom. For children who love Beauty and the Beast, the Be Our Guest restaurant at the Magic Kingdom is perfect for a unique meal. It is a moderately priced quick-service restaurant with meals generally under $14.99. The restaurant has three distinct ballroom-themed rooms that can get very crowded, especially at lunchtime. Any family that has small children should plan accordingly for the potential of a long wait. As one of the newest and very popular restaurants in the Magic Kingdom, reservations at dinner time may be hard to come by. Cinderella’s Royal Table is a dream come true for any little princess in the family. During the character meal, Cinderella will personally interact with young guests. The meals come pre-prepared, but guests can eat as much as they want. During the character meal, princesses will also be able to meet Cinderella’s friends. 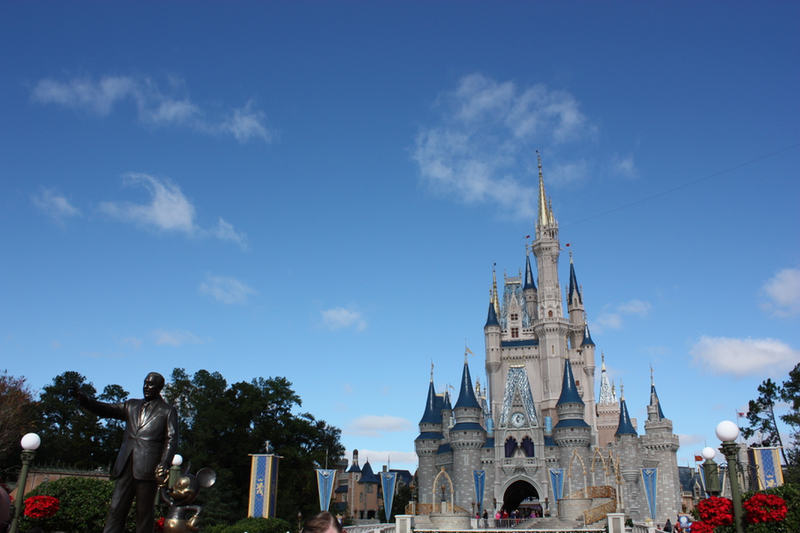 Being located in the Cinderella Castle makes the visit extra special for little princesses. I would highly recommend this experience if the money allows. An adult dinner ticket and child’s dinner ticket can cost approximately $80 and $47, respectively. Dinner cost the most out of the three meals served. The breakfast and lunch options are approximately $20 cheaper. I recommend a breakfast or lunch meal to save some money. The Crystal Palace is located in Adventureland. I love this restaurant because it a great place for children to enjoy a character meal and meet the most popular Winnie the Pooh characters including Pooh himself, Eeyore, Piglet, and Tiger. It is located very close to the castle and is moderately priced. I love the atmosphere at Cosmic Ray’s Starlight Café. Children can sit and listen to the fun music show in the Sonny Eclipse Lounge. I would recommend going to this restaurant as soon as lunch starts because it gets pretty crowded as the day goes on. It is a great location for kids because it offers a large fast food selection of burgers, chicken, and salads. It is also priced comfortably at less than $14.99 per adult plate. Kid’s meals cost around $7. The Akershus Royal Banquet Hall is a great place to get the autographs of many Disney princesses. It is located in the Norway Pavilion in Epcot. The restaurant offers three Princess character meals in a family style eating setting. The breakfast meal is traditional breakfast cuisine. The lunch and dinner selections consist of traditional Norwegian Fare. The princesses that attend the meal rotate depending upon the meal. Parents should prepare to see a variety of princesses and not necessarily a specific one. I like this restaurant because of the price. Kids can get the same princess experience for far less than the Cinderella Royal Table experience at the Magic Kingdom. The Garden Grill offers a unique character dining experience for dinner with Chip, Dale, and Mickey. Guests can eat a healthy, all-you-can-eat dinner while enjoying the sights of the Living the Land exhibit. I like this location because it provides healthier food options and the opportunity for kids to learn about a variety of topics related to the land. 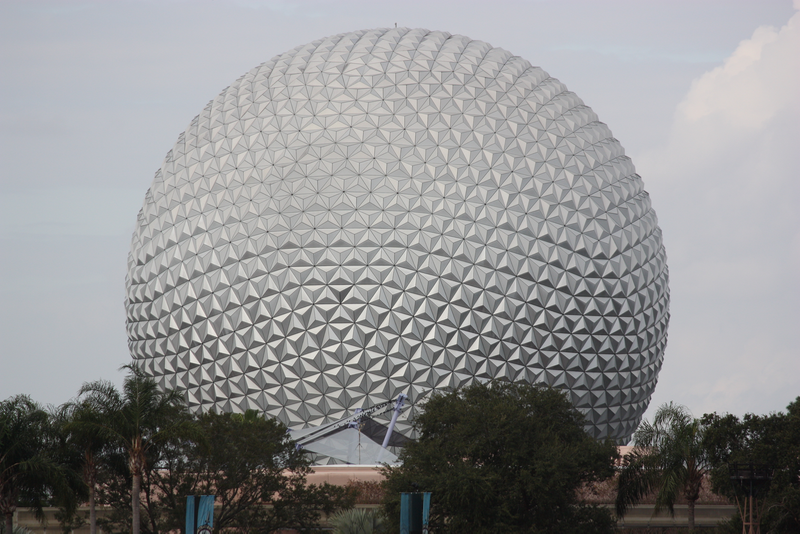 The Coral Reef Restaurant in Epcot is a great location for parents to relax. Kids enjoy this restaurant due to the mesmerizing view of the large aquarium. To get the best views of the aquarium it is important to remember to request a window seat when you arrive. When I went to this restaurant, I had such a blast. The waiters and waitresses go into character and refer to themselves as “brother and sister.” There is also a “mom” there that will chastise parents and kids alike for putting elbows on the table or for having what they deem as poor manners. Kids really get a kick out of watching their parents get reprimanded by “mom.” In addition to the character aspect, the restaurant also has an interesting 50’s vibe to it to enhance the overall dining experience. Kids really enjoy this restaurant because the booths are shaped like vintage cars. During the meal, kids can view sci-fi movie trailers. This restaurant has a similar atmosphere to a drive-in movie theater. This restaurant can get very dark, so parents should plan accordingly if young children will be with them. 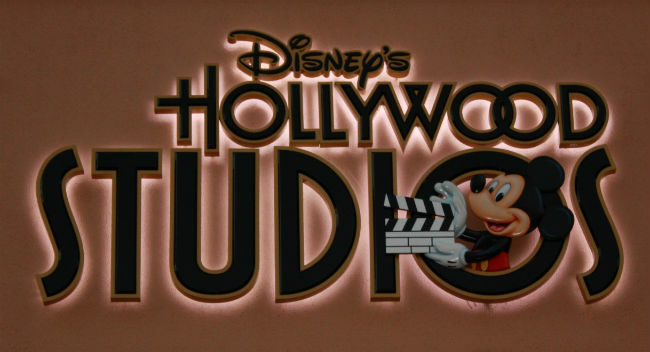 Hollywood and Vine provides one of the best character experiences at Hollywood Studios. Young children are able to have a memorable experience with many Playhouse Disney characters such as June, Leo, Hanny Manny and Special Agent Oso. The restaurant only offers a breakfast and lunch character breakfast at a moderate price. 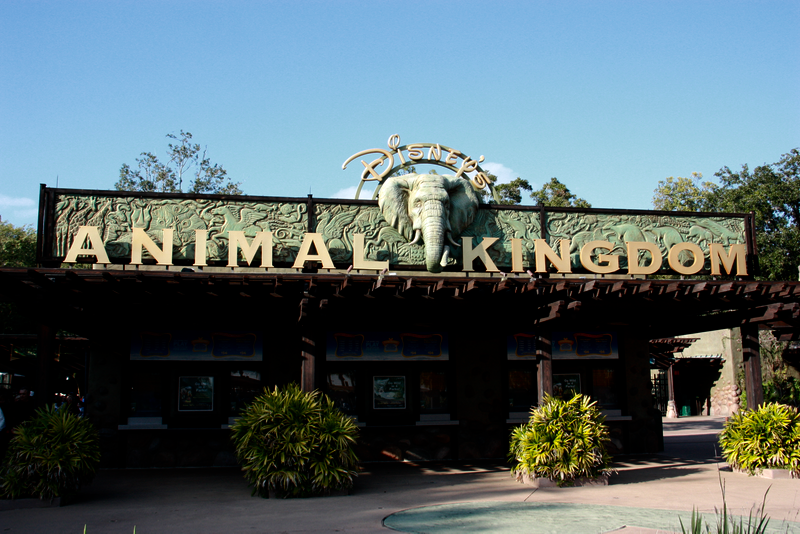 Tusker House is a buffet style family restaurant located in the Animal Kingdom. It offers a unique character dining experience with an African theme for children. During the breakfast experience, kids will be joined by Safari Donald for autographs and fun. Restraurantosaurus is a quick service restaurant located in the Animal Kingdom. It has a pre-hysteric paleontology theme. It is great for kids because it offers a variety of easy fast food options to include burgers, hotdogs, chicken, and corn dogs. Pizzafari is a good choice for kids because it offers a quick and easy lunch option for kids in an entertaining environment. Kids will enjoy eating in an area that has colorful murals and mosaics in six different themed rooms. 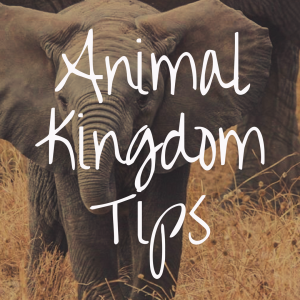 The Rainforest Café is located just outside of Animal Kingdom. Children are easily entertained by the audio-animatronic animals that are located throughout the restaurant. Kids also enjoy the recurring tropical thunder storms and uniquely themed rooms. This may not be a good restaurant to eat at if there are small children who are afraid of thunder. Parents should plan accordingly for long lines since this restaurant is very popular and does not take reservations. 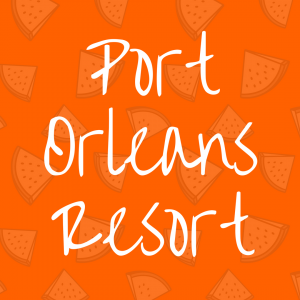 Beaches and Crème Soda Shop is located at the Beach Club Resort. It is an old fashion soda shop that features a variety of grilled American classics. Beach and Crème is known for its massive dessert dish called the Kitchen Sink. Kids will enjoy this masterpiece because it is comprised of eight scoops of ice cream and all of the toppings that the restaurant offers. It is served in a mini kitchen sink. Kids have a blast trying to finish off this dessert. I love Chef Mickey’s. It is my favorite character experience. 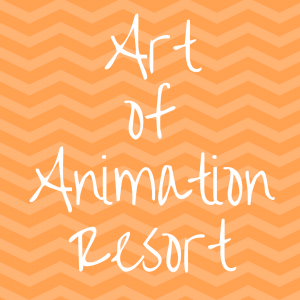 It located in the Contemporary resort and is probably the best place to meet the Fab 5 consisting of Mickey, Mini Mouse, Goofy, Pluto, and Donald. Kids enjoy a family, buffet style meal along with the company of their favorite characters. Kids also get to take part in a fun napkin dance and parade along with the gang. The T-Rex Café is located in Disney Springs. It is very similar to the Rainforest Café. The theme is about dinosaurs and kids will get to enjoy their meal surrounded many of them. Parents should plan accordingly if small children will be attending due to the scariness of the dinosaurs. 1900 Park Fare is located at the Grand Floridian Resort and Spa. It is another restaurant that offers a fun character dining experience with a unique set of characters. The characters attending the meals include Mary Poppins, Alice in Wonderland, the Mad Hatter and a few of Pooh’s friends. Cinderella’s Happily Ever After Feast also includes herself and Prince Charming. This restaurant offers breakfast and dinner buffets, as well as separate children’s buffets. Kona Café is located at the Polynesian Village Resort and offers a very family friendly environment. The main attraction for kids and adults alike is the Tonga Toast. This tasty breakfast favorite is banana-stuffed cinnamon toast. Kids love stopping by in the morning to catch a quick breakfast before heading to the parks. Ohana is another restaurant that offers a fun character dining experience. Ohana is located in the Polynesian Beach resort. Ohana means family, therefore the restaurant focuses on this. There is a fun breakfast character experience with Lilo and Stitch that kids enjoy. There are games and entertainers that keep both the kids and adults engaged. The character meal is only served at breakfast. 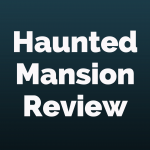 The Hoop Dee Do Review is actually a dinner show performed at Fort Wilderness Resort. It is an all-you-can-eat, buffet-style dinner experience. Characters put on a great show for kids and adults alike. It offers a two-hour frontier style family fun event for kids to enjoy. It is high energy and guaranteed to provide a memorable experience.